Relaxation: Light to medium pressure. Soothes and calms body and mind. Therapeutic: Combines relaxation and targeted muscle techniques focusing on specific areas of pain and dysfunction. Client interaction required for best results. Lymphatic: Excellent for everyone but particularly helpful for those with chronic pain from Fibromyalgia and generalized inflammation. Very light pressure is used. Promotes relaxation, supports the natural circulation and movement of toxins and fluids through the lymphatic system, supports immune function, metabolism, and overall well-being. 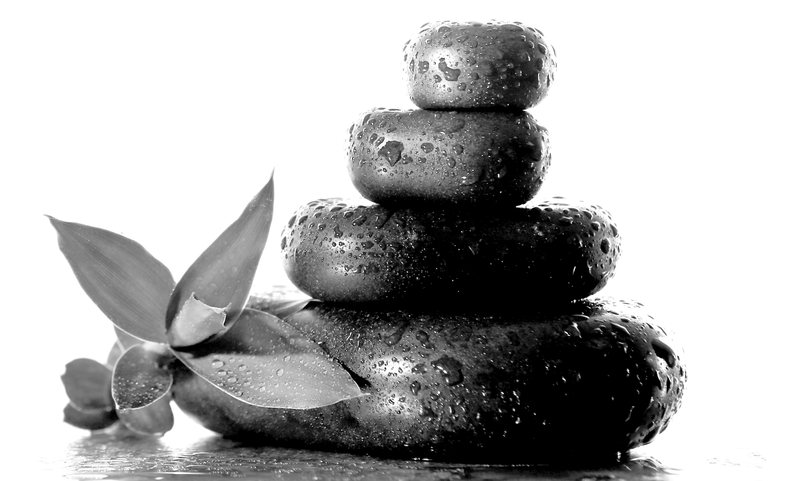 Thai: Ancient healing massage from Thailand. Often referred to as “Yoga for lazy people”, this type of massage is traditionally given with the client fully dressed in comfortable, exercise-type clothing on a cushioned mat, but techniques can be adapted to the massage table as needed. This massage uses broad compressions and stretches to release stagnant energy. It relaxes the mind while energizing the body.